Contestants from other seasons had similar experiences. 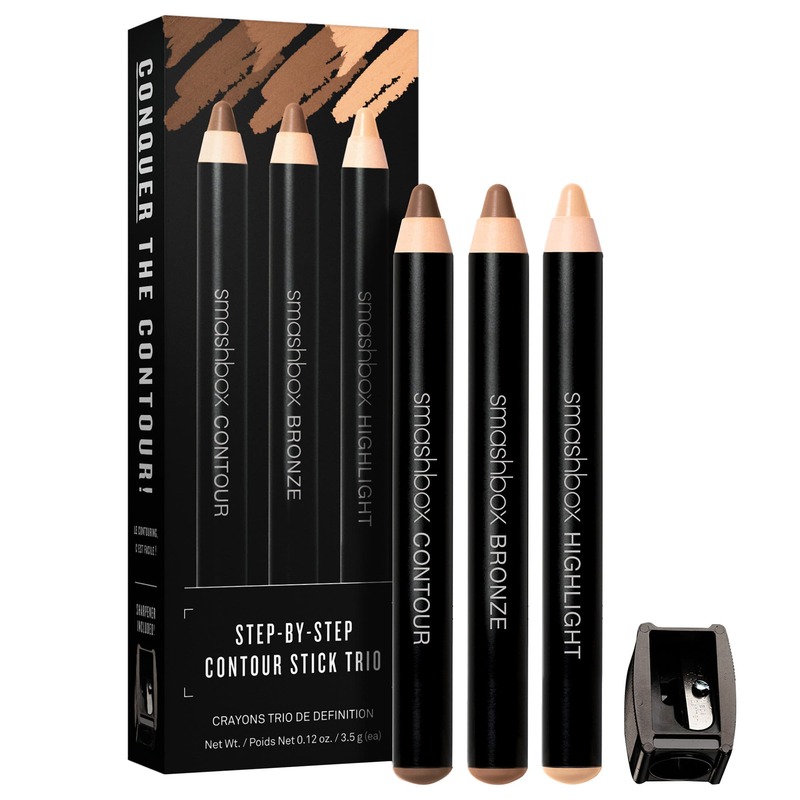 “The other girls borrowed my contour tools, specifically the Smashbox contouring sticks,” says Ashley I. “And I’m definitely a makeup girl, so other girls would ask me for help. I remember contouring Jillian, and doing Whitney’s and Mackenzie’s brows.” Luckily, others returned the favour. “I’m not very good with my hair,” Ashley I. says. “So if I needed help with my clip-in extensions — they’re good for updos for rose ceremonies — other girls were there to help me. They did braids and really high, [Princess] Jasmine-like ponytails, incorporating my extensions, for me."